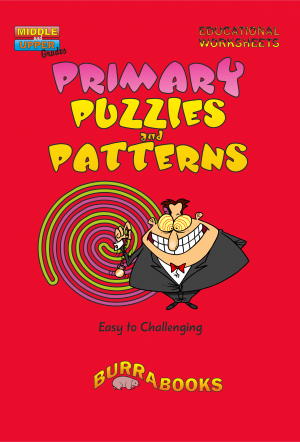 This book contains a diverse selection of practical, user-friendly ideas for the primary classroom. 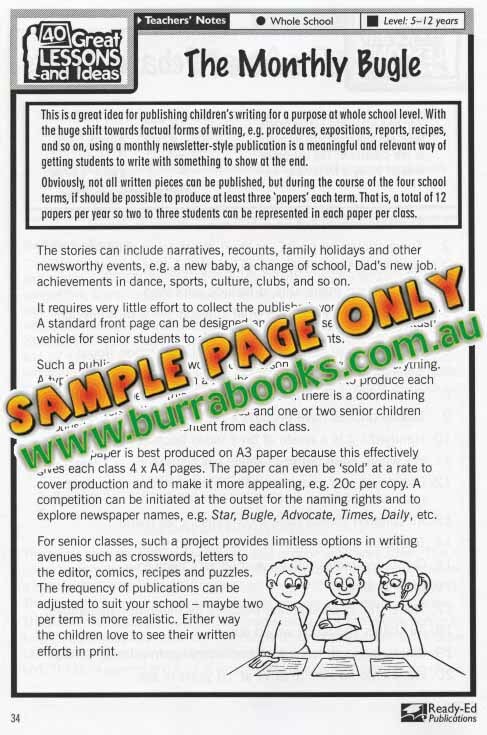 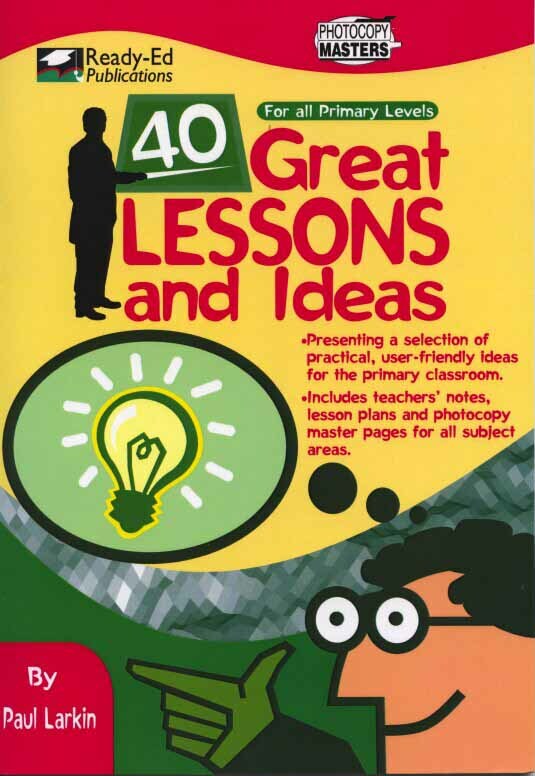 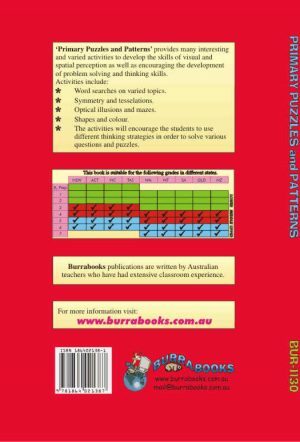 It is written for the busy teacher and contains a wealth of tried and tested ideas for all ages. 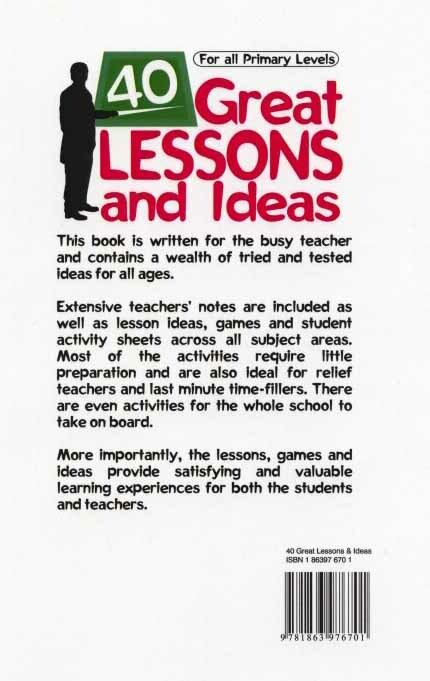 Extensive teachers’ notes are included as well as lesson ideas, games and student activity sheets across all subject areas. 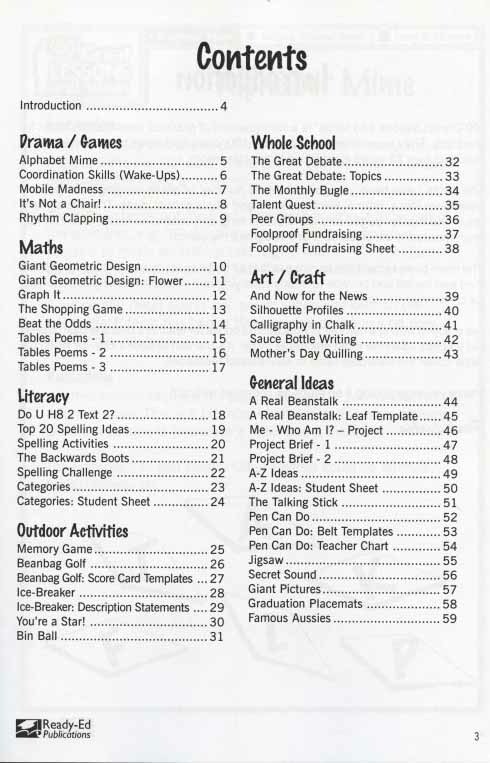 Most of the activities require little preparation and are also ideal for relief teachers and last minute time-fillers. 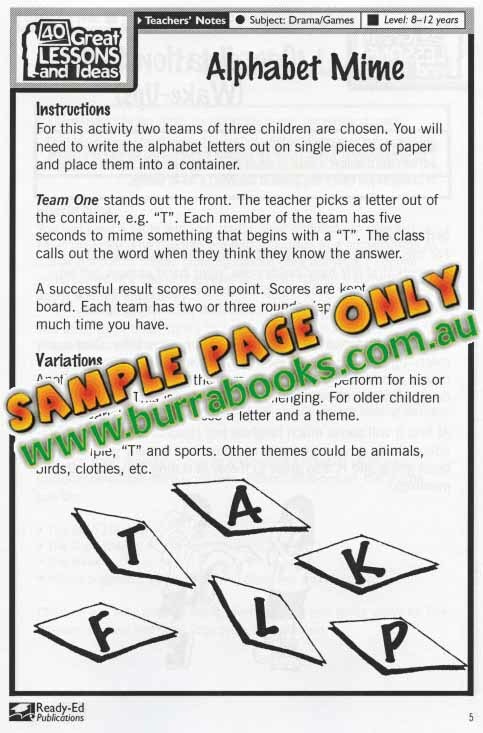 There are even activities for the whole school to take on board.